FONAR UPRIGHT® Multi-Position™ Weight-Bearing Technology Offers Extraordinary Patient Comfort and Diagnostic Advantages. 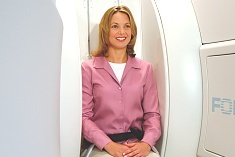 The unique physical configuration of the UPRIGHT® MRI makes it the world’s most patient-friendly MRI and also the only MRI that can scan patients in any position, allowing it to detect problems that would be underestimated or completely missed by any other type of MRI. 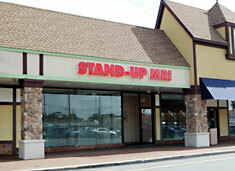 A Note to Physicians: if you need a username and password, please contact your local Stand-Up MRI representative.